From across the continents of Europe and Asia, the legend of Raffles now extends to the enchanting islands of the Seychelles, cradled at the heart of the Indian Ocean. 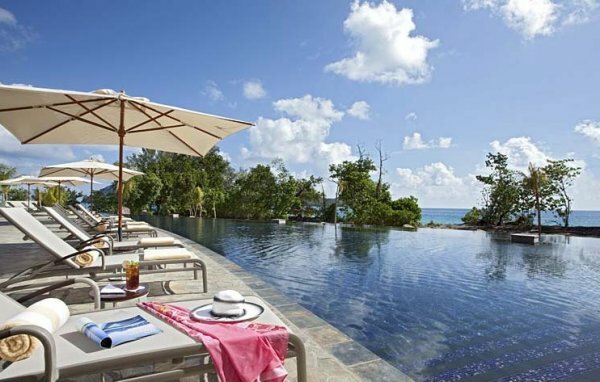 Raffles Praslin Seychelles presents an all-villa Seychelles luxury resort nestled within the stunning island of Praslin that was once declared the rediscovered Garden of Eden. 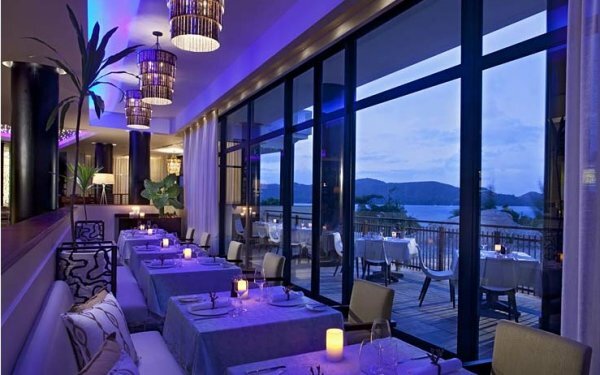 This Seychelles hotel seeks to present guests with an escape where warm native Seychellois hospitality is infused with the enchanting touch of Raffles.Taste the exotic flavours of the breezy Curieuse Restaurant, the traditional cuisine and Mediterranean delights of Losean. 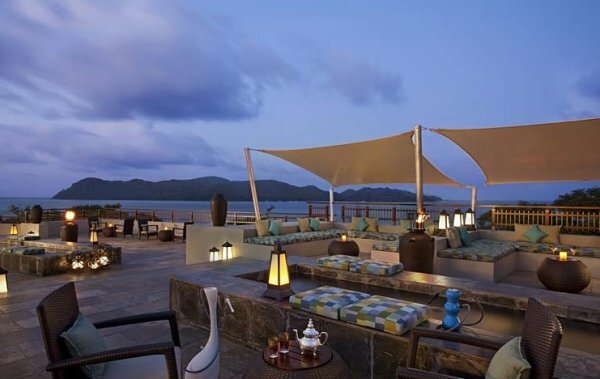 Enjoy lazy evening siestas on the Danzil Lounge Bar or the Takamaka Terrace Lounge while sipping a signature Raffles cocktail or classic wine. Only a fifteen minute flight away from the Mahé International Airport of the island’s capital Victoria, this Seychelles resort opens a portal into a myriad of adventures. Surrender to the sun-kissed allure of Anse Tamaka’s powdered sands, on to which spill the eighty-six spacious villas fashioned to assure lavish comfort. 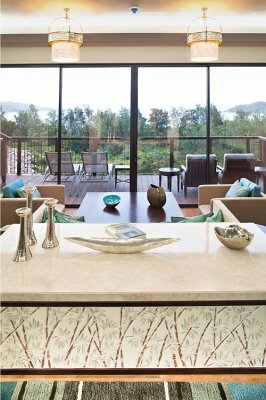 These private abodes offer a choice of whispering, opal-hued oceans and lush green hills threaded with roaring waterfalls and tinkling streams. Be immersed in the relaxing therapies of the exclusive Raffles Spa, which coupled with the soothing embrace of unsullied nature, rejuvenate both body and spirit. Discover the island’s bounty of flora and fauna in the mystic prehistoric forest of Vallée de Mai and the islands of Curieuse and La Digue. Embark on an undersea exploration of the vibrant coral beds at the Curieuse National Marine Park. 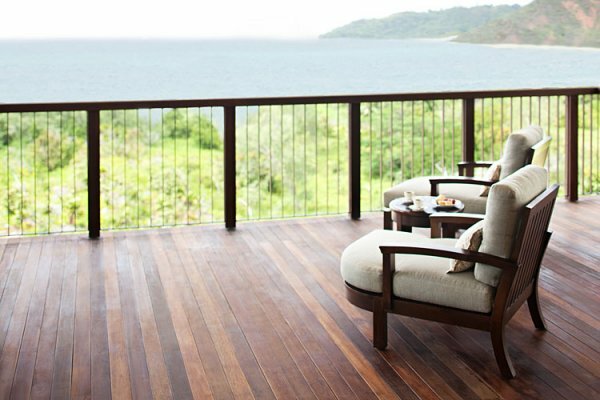 Revel in the intimacy and solitude of world-renowned beaches such as Anse Lazio. Find beautifully-crafted souvenirs in the shopping streets of Victoria. With all this and yet more to discover, Raffles Praslin Seychelles offers travellers not only the ultimate tropical retreat, but also blissful intoxication for all the senses. 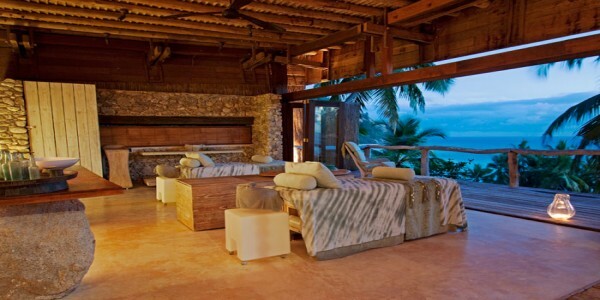 The Raffles Spa, located steps away from the stunning coastline of Anse Takamaka, is the perfect haven for a complete rejuvenation of the mind, body and soul. 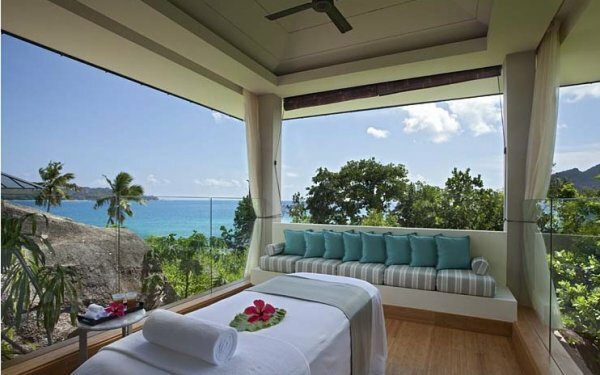 The signature Raffles Spa embraces the philosophy of living well and at the core of Raffles Praslin’s spa philosophy is the pearl, adored for her cherished beauty and charm. Thematic showpieces made of pearl are elegantly displayed throughout the spa to depict the unique source of inspiration. 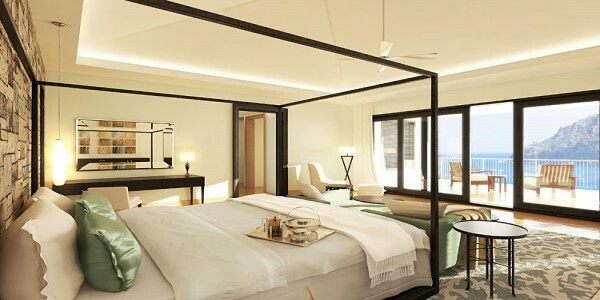 The unique lustre of every pearl begins as a grain of sand, an expression of the Raffles Spa transformation – an enriching journey that takes guests through an all encompassing renewal and rejuvenation of body and mind – all supported by a team of highly skilled therapists. Adjacent to the Raffles Spa is a world-class gymnasium with state-of-the-art equipment, for the exclusive use of residents only. 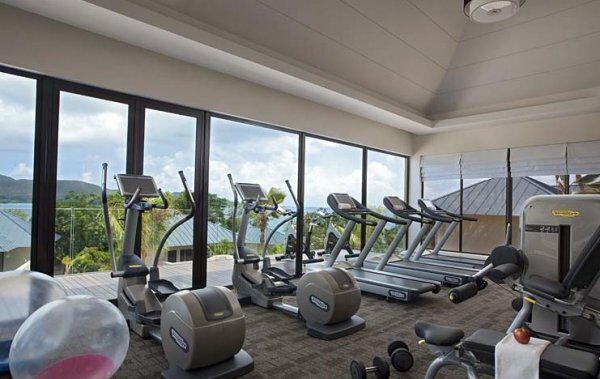 Artfully designed with the quest towards health and fitness in mind, the gymnasium is the ultimate space for a good workout regime.A bright and airy Movement Pavilion sets the stage for a personal Yoga or Pilates session with the in-house instructor. 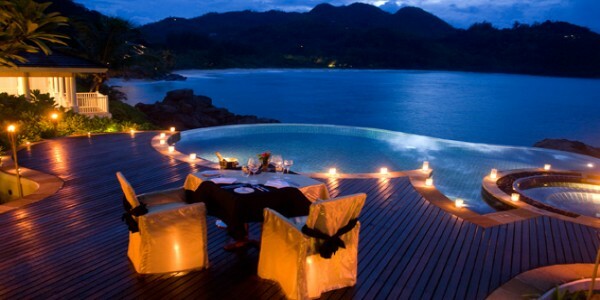 The beaches on the islands of Seychelles are known as one of the world’s greatest treasures ever. Anse Takamaka, where Raffles Praslin Seychelles is located at, is blessed with white sandy beaches amidst a stunning backdrop of granite rock boulders. Set sail on a sunset cruise onboard a chartered yatcht on the boundless azure Indian Ocean or take in the beauty of the islands from a bird’s eye view on a private helicopter. A desired journey can be personalised, just the way you wish to enjoy it. 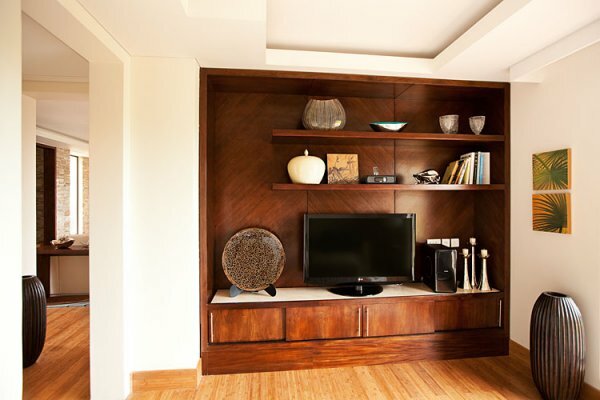 The Libreri, a residential sanctuary equipped with an array of modern day technology such as desktop computers, printers, fax machine and high speed internet access. Residents may also browse from the large collection of reading materials or multimedia resources (movies and music DVD and CD). To ensure that children are well-taken care of at Raffles Praslin, the resort offers a comprehensive programme tailored for toddlers, children and teens. The dedicated recreation team of The Sugar Palm Club seeks to delight the young ones with daily games and activities on the resort premise or off-site. The main facility at The Sugar Palm Club will include a large amphitheatre where the children can enjoy educational and entertaining programmes. The creative and active kids can choose to participate in a myriad of hands-on activities coordinated by the recreation team. 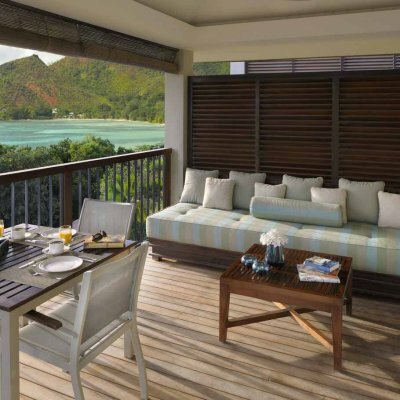 A team of 24-hour personal Raffles Butlers endeavour to assist in all matters of leisure and business throughout your stay at Raffles Praslin. 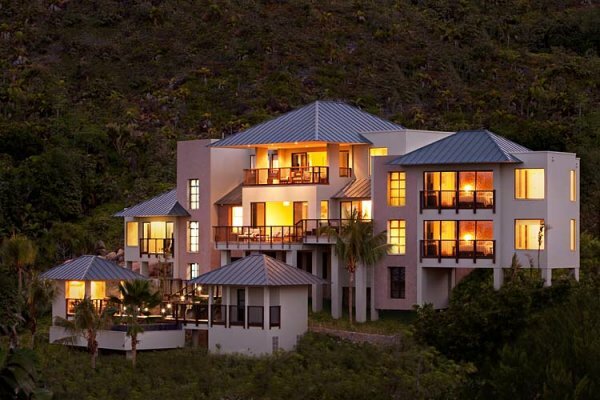 With vistas of the island’s lush landscape extending from each of the 18 Hillside Villas, these villas offer a tranquil sanctuary befitting of a luxury vacation. 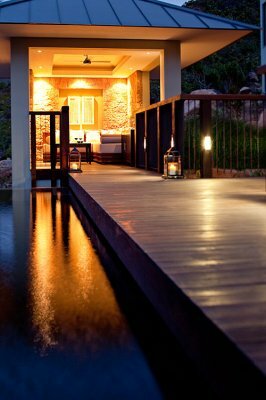 Designed to take full advantage of the tropical paradise ambience, Hillside Villas also feature a private plunge pool and outdoor rain shower. 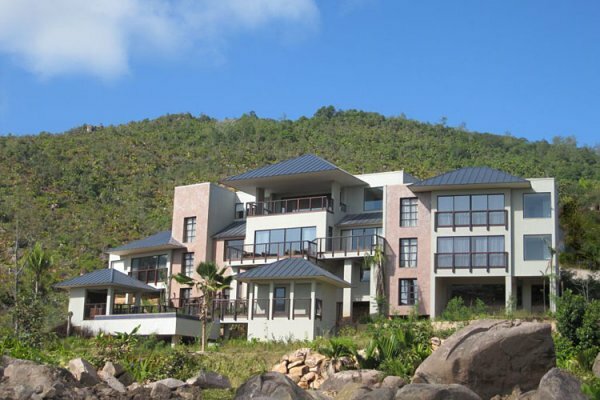 Strategically located on a vantage point, the Oceanview Villa looks out to the azure sea and Curieuse island. 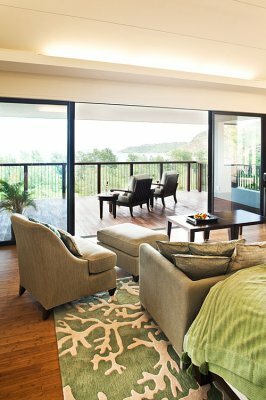 The soft color scheme adopted for the interior décor in the villas creates a lovely contrast against the dramatic hues on the Indian Ocean. 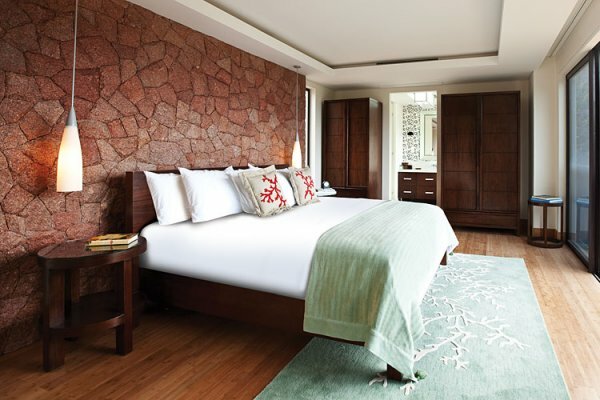 Within steps from the coastline of the beach, the 2-bedroom Raffles Beachfront Villa Suite is surrounded by an abundance of greenery for greater privacy and exclusivity. 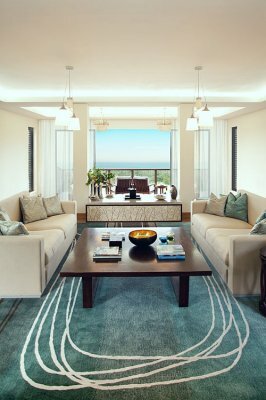 Commanding unobstructed view of the vast ocean, the Raffles Oceanview Villa Suite epitomises the true essence of luxury and style. 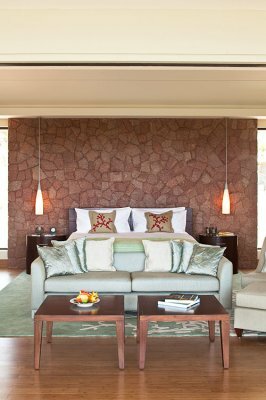 With two separate bedrooms and ensuite bathrooms, an elegant parlour and an extensive outdoor living space, the two-bedroom villa suite is the perfect haven to enjoy the paradise settings with your loved ones. 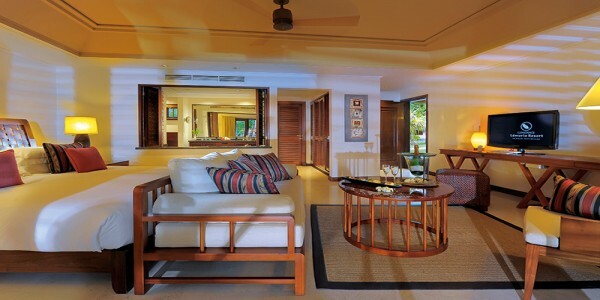 The 1-bedroom Royal Panoramic View Villa Suites are prized for their location atop the resort with uninterrupted views of the ocean and lush greenery. Bathrooms are designed to take maximum advantage of the vantage point, with soaking tubs offering stunning views. The décor, is comforting, yet elegant, Soft color tones of furniture acts as the backdrop to our skillfully crafted cocktail selection and innovative culinary approach. 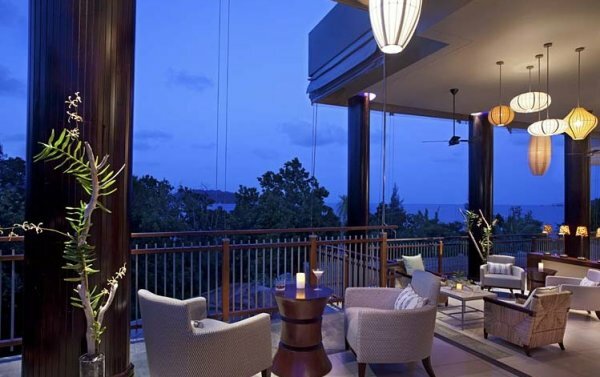 With the varied landscape at Raffles Praslin, opportunities abound be it for casual outdoor dining or private dining for formal occasions. 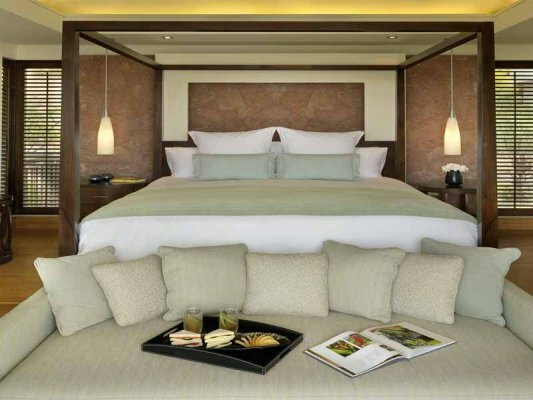 Raffles Butlers are able to arrange for picnics at the beach or garden, atop a granite boulder, on board a yacht, or a barbeque feast in-villa in addition to 24-hour in-room dining service. Losean Delicatessen is a comfortable yet relaxing boutique-like outlet offering homemade products like jams, marmalade chutneys, and relish. The Deli will also feature Chocolate pralines, Macaroons, Cookbooks, Spices, Gifts & Mini bar Items. Picnic hampers for offsite excursions will be also showcased here. Meaning ‘ocean’ in Creole, Losean is open for breakfast and dinner and features contemporary Mediterranean cuisine with influence from the Indian ocean. The main attraction will be the open kitchen and the abundance of the homemade fresh products. Takamaka will set the mood for those who want to enjoy a pre-dinner Cocktail or post dinner Cocktail with a Shisha.